Reverse mortgages enable eligible homeowners to access the money they have built up as equity in their home. They are designed primarily to help seniors with personal and financial independence by providing funds without monthly payment burden during their lifetime in the home. Reverse Mortgages are loans specifically designed for homeowners older than 62 years of age. You borrow money from the equity of your home. The money can be used for any purpose. Reverse mortgages were conceived as a means to help people in or near retirement who have limited income. Whereby they can use the money to pay off debts (including traditional mortgages), cover basic monthly living expenses or pay for health care. 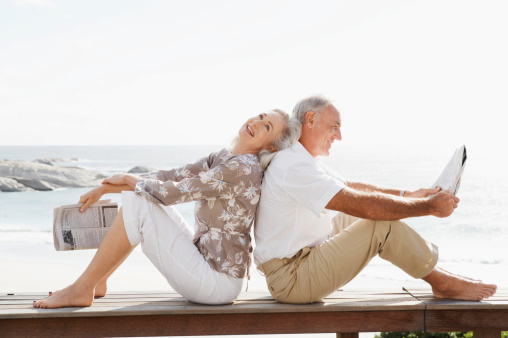 There is no restriction on how a borrower may use their reverse mortgage proceeds. The loan is called a reverse mortgage because the traditional mortgage payback stream is reversed. Instead of making monthly payments to a lender (as with a traditional mortgage), the lender makes payments to the borrower. The borrower is not required to pay back the loan until the home is sold or otherwise vacated. As long as you live in the home, you are not required to make any monthly payments towards the loan balance, but you must remain current on your tax and insurance payments. You always retain title to or ownership of your home with a reverse mortgage. The lender never, at any point, owns the home even after the last surviving spouse permanently vacates the property. The amount of funds you receive depends on the age of the youngest borrower, the value of the home, the interest rate and upfront costs. The older you are, the more proceeds you are eligible to receive. Fees can be paid out of the loan proceeds. This means you incur very little out-of-pocket expense to get a reverse mortgage. Your only out-of-pocket expense is the appraisal fee and maybe a charge for counseling services. Together, these two fees will total a few hundred dollars. Very low-income homeowners are exempted from being charged for counseling. Your final loan balance is comprised of the amount borrowed, plus annual mortgage insurance premiums, servicing fees and interest. The loan balance grows as you live in the home. In other words, when you sell or leave the house, you owe more than you originally borrowed. With a Home Equity Conversion Mortgage HECM), the government insured reverse mortgage option, no matter how large the loan balance, you never have to pay more than the appraised value of the home or the sale price. This feature is referred to as non-recourse. If the loan balance exceeds the appraised value of the home, then the federal government absorbs that loss. The government pays for it with proceeds from its insurance fund, which you as a borrower pay into on a monthly basis. HECM is the commonly used acronym for a Home Equity Conversion Mortgage, which is a reverse mortgage created by and regulated by the U.S. Government Department of Housing and Urban Development. A HECM is not a government loan. It is a loan issued by a private bank, but insured by the Federal Housing Administration, which is part of HUD. Each year the borrower is charged an insurance fee of 1.25% of the loan balance. Your loan balance thus increases by the amount of this fee. The insurance purchased by this fee protects the borrower (1) if and when the lender is not able to make a payment; and (2) if the value of the home upon selling is not enough to cover the loan balance. In the latter case, the government insurance fund would pay off the remaining balance. Age qualification: All borrowers listed on title must be 62 years old. 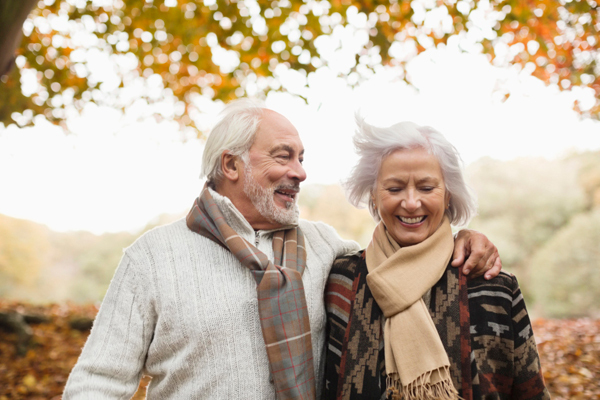 A husband or wife with a spouse younger than 62 may obtain a reverse mortgage, but the name of the younger spouse must come off the title. Primary lien: A reverse mortgage must be the primary lien on a home. Any prior mortgage must be paid to acquire the reverse mortgage. Property Condition: You are responsible for mandatory repairs and maintaining the condition of your property. Conveyance of the mortgaged property: When a HECM loan becomes due and payable as a result of a mortgagor's death and the property is conveyed by will or operation of law to the mortgagor's estate or heirs (including a surviving spouse who is not on title and therefore not obligated on the HECM note) that party (or parties if multiple heirs) may satisfy the HECM debt by paying the lesser of mortgage balance or 95% of the current appraised value of the property. During rough economic times (i.e., with home values and retirement savings down, government benefit programs threatened and longer life expectancy), many children of seniors are concerned about their parents being able to finance the remainder of their lives, even if they have been diligent about retirement planning. 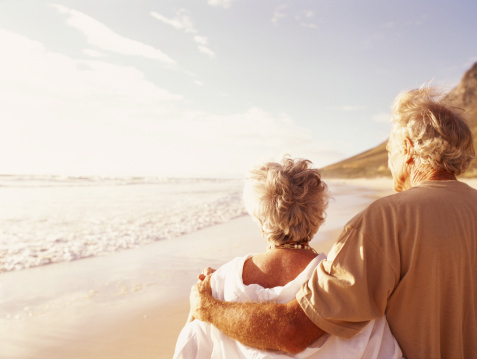 The vast majority of America’s seniors have their wealth in their home equity. And if your parents are struggling to meet their month-to-month expenses or to pay for additional health expenses, tapping into that equity may be the best solution for all of you. A reverse mortgages is a financial product that allows them to do just that.